Home Care Edmonton – Classic LifeCare is a full-service agency providing Edmonton with home care services – personal support, complex care, housekeeping and live-in care. Classic LifeCare brings 40 years of experience to Edmonton. With flexibility and respect, we tailor our home care services to the specific requests of our clients, so they can Live in the Moments that Matter to them. 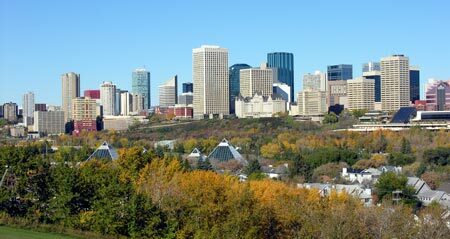 As in our other centres in Calgary, Vancouver and Victoria, our mission is to provide Edmonton with the finest home care experience. With offices in Vancouver, Comox, Edmonton and Calgary, call on us to help you live in the moments that matter.